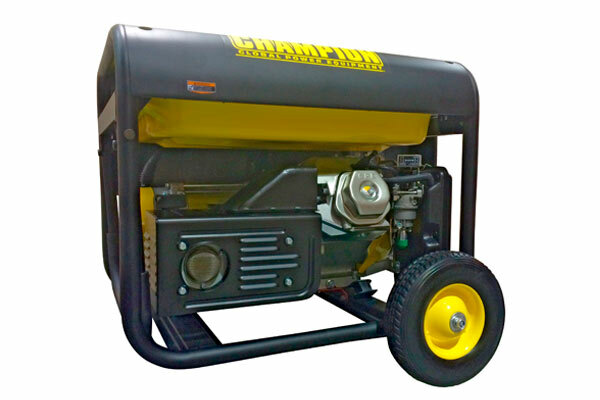 The Champion Power Equipment electric remote start portable petrol generator is powered by a 13hp 389cc Champion single cylinder, 4-stroke OHV engine that produces 5000 running watts and 6250 starting watts. With a 25 litre fuel tank this unit can run up to 10 hours at 50% load. Our OHV engine is equipped with a low oil shut-off sensor and designed for long life and easy maintenance. This unit is ideal for RV’s, trailers, traveling, power tools, jobs around the house, or home back-up power during emergencies. 74 dBA at 23 ft. 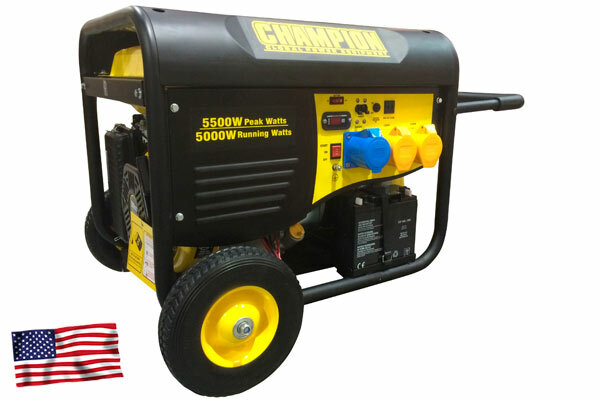 Ideal for powering several small-medium appliances and several types of construction items. Please Note!!! Dual voltage generators will only give approx. 50-60% of the rated output wattage on 120v per socket. 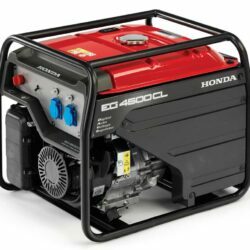 The Honda EG4500 petrol generator is as intelligent as it is reliable. Power your sensitive tools or appliances with confidence knowing the EG4500 automatically detects voltage fluctuations and instantly adjusts the output to ensure your equipment is always safe. 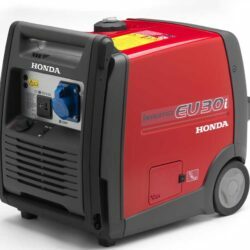 The portable Honda EU30i petrol generator is ready to provide steady energy for any adventure. 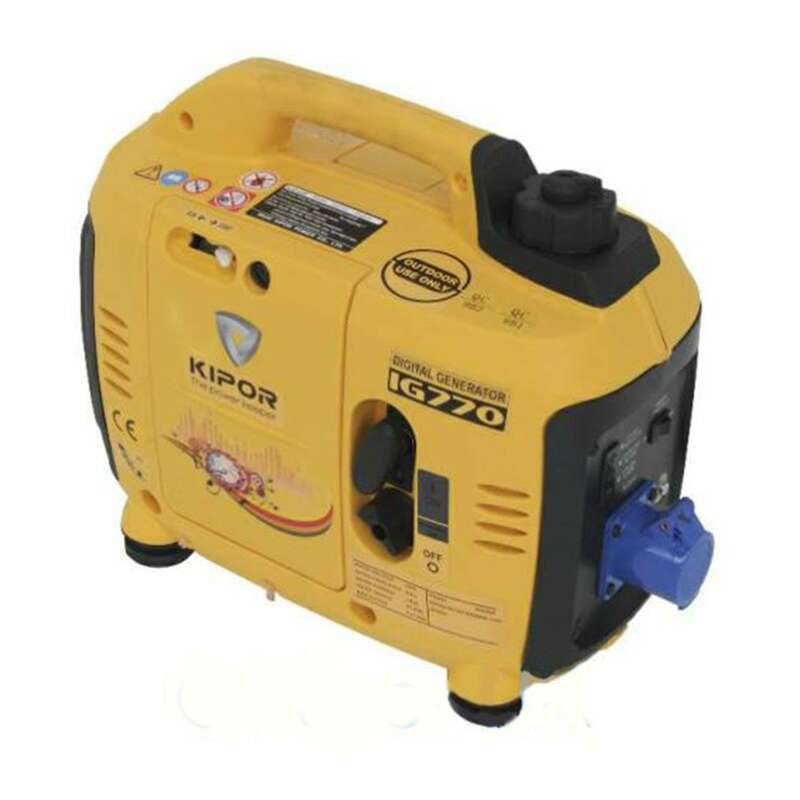 The ergonomic handles and convenient folding handle make this generator incredibly easy to lift and transport while the night light ensures you can use it 24 hours a day. 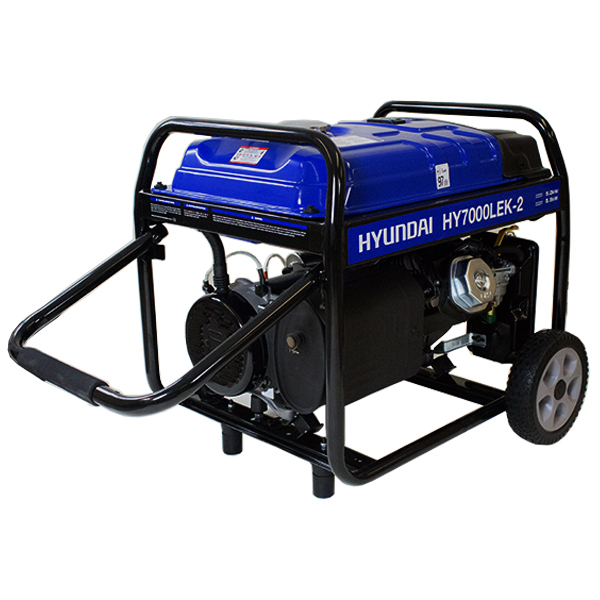 The HY7000LEk-2 is one of Hyundai’s strongest and most flexible generators. The 22 litre petrol fuel tank and digital control panel work together to produce a maximum output of 5.5kW. Needless to say, the Hyundai HY7000LEk-2 is built to sustain years of hard work on the job.